“The FSP is now focusing more on priority areas that provide the greatest benefit to the public, although how to balance serving landowners with high priority forest vs. serving everyone is an issue,” admits Mersmann. States are testing new techniques for outreach to landowners, such as targeted emails, landowner workshops, and landowner associations partnering with organizations. Partnerships can include the Quality Deer Management Association, which creates deer management plans for large multi-owner acreages, as well as river keeper groups and “hook and bullet” organizations. 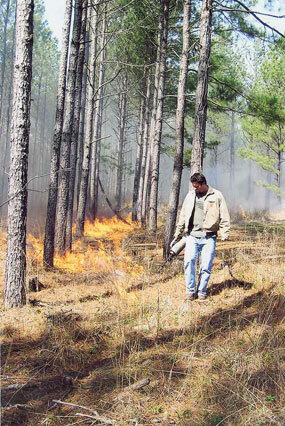 As landowners become engaged through their interests, it becomes easier to address additional management needs such as Southern pine beetle control or prescribed burning. An outstanding example of this type of partnership is unfolding right now in central Georgia, a four-county area with a high concentration of landowners who also have hunting leases. 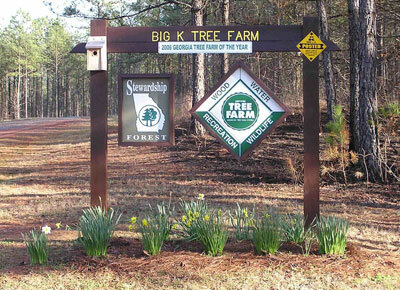 Georgia Forestry Commission staff are working with an innovative private forest called Big K Farm, which is serving as an outreach hub to get other landowners involved on a watershed or landscape scale. 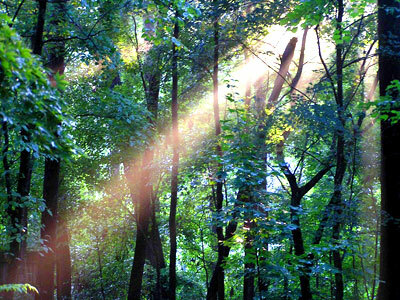 This is important, since the most recent “Forests on the Edge Series” report, published by USDA Forest Service, State and Private Forestry, found that this area of central Georgia has more at-risk species than 90% of the country’s private forested watersheds. It is also an area at high risk for increased housing density, increased wildfire, and increased insect pests and disease over the coming decades. 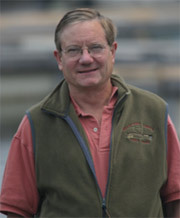 Lynn Hooven, retired from the Georgia Forestry Commission, now serves as manager of the Big K Farm near Atlanta, Georgia. Lynn likes to joke that “the Big K Farm is ‘mine,’ but I’m lucky enough to have someone else paying the bills!” The someone else in this case happens to be two retired baseball stars: Ryan Klesko and John Smoltz. Klesko - first baseman, outfielder, and a great hitter - played with the Atlanta Braves, San Diego Padres, and San Francisco Giants. Smoltz - a pitcher who’s undoubtedly on his way to the Hall of Fame - pitched more than two decades for the Braves, then the Boston Red Sox and St. Louis Cardinals. 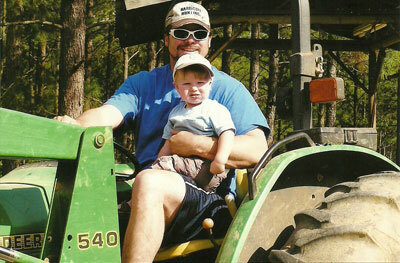 “It was the Forest Stewardship Program that first got Ryan and John interested in multiple use management in early 2003,” Lynn says. 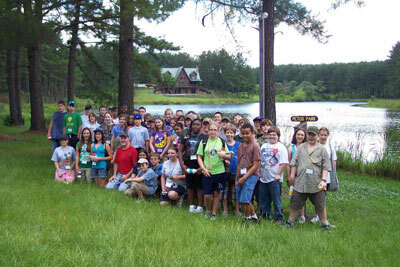 By 2006, the Big K was named Georgia State Tree Farm of the Year, and they’ve received multiple awards recognizing their leadership in outdoor education for students, teachers, landowners, and newly-elected legislators. 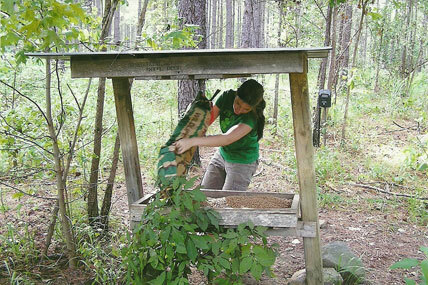 Big K has worked in partnership with various organizations like Macon’s Museum of Arts and Sciences, the Georgia Forestry Commission, and the Georgia Forestry Association to accomplish many of these goals. I’m a fan of baseball myself, and I’m in awe of the achievements of both Klesko and Smoltz on the diamond. But I admire them even more for their obvious dedication to the land and what they, with Lynn Hooven’s help, have achieved at the Big K Farm.